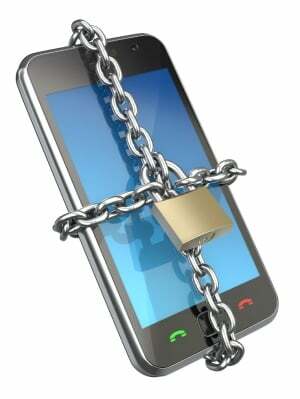 Security firm CrowdStrike has identified a vulnerability that could allow attackers to seize complete control over a smartphone. The hole could allow an attacker to gain access via Webkit-based browsers, which makes up the bulk of mobile web browsers. The good news for Windows Phone users is that they are in the clear because Microsoft designed Internet Explorer themselves, opting not to use the Webkit platform. George Kurtz, CEO of CrowdStrike, has tested this theory and has confirmed that Windows Phone, unlike iOS, Android and Blackberry, is immune to this threat. Kurtz has not revealed the details of the vulnerability, but will be holding a demonstration tomorrow at a TSA conference. For the time being, there is little that users can do to protect themselves. Any fixes must come from the OS developers first, and then get pushed out to consumers.